The Pie Academy is an online community dedicated to the idea that anyone can learn to make great pies from scratch. 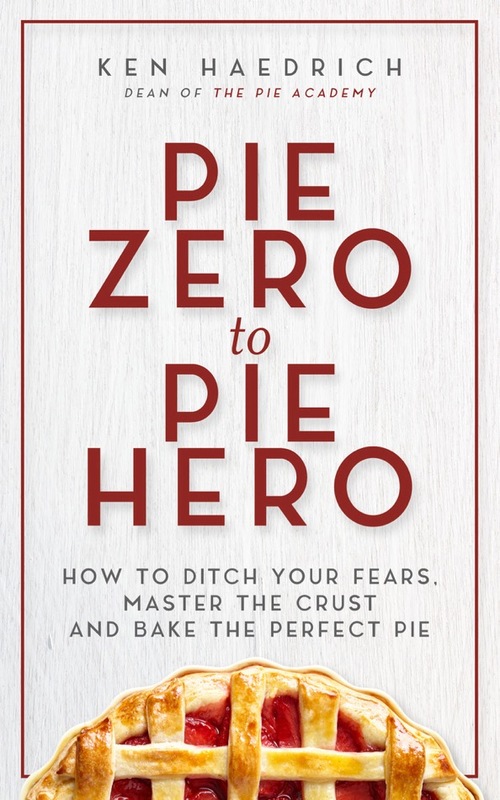 Begun in early 2012 by Ken Haedrich, “Dean” of The Pie Academy and one of the country’s foremost baking authorities, it’s Ken’s way of sharing his passion for pie with a wide audience, and a natural extension of his bestselling books on the subject. And down the road? 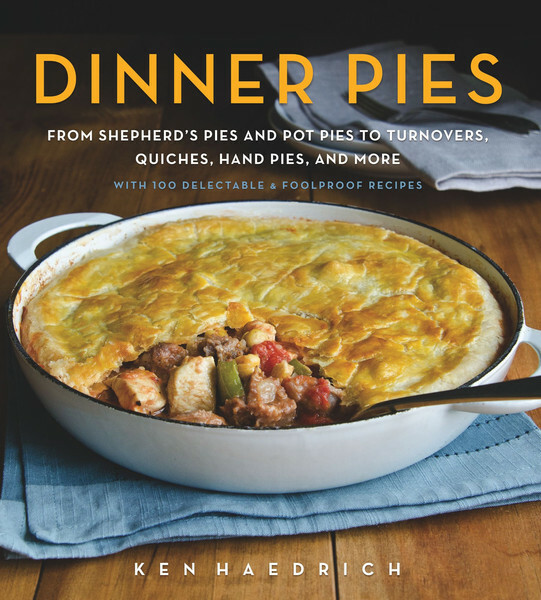 Anyone who loves homemade dinner pies – like pot pies, quiche and other savory pies – will be happy to know that Ken will be posting a number of new recipes from his forthcoming savory pies book, Dinner Pies, to be released in the fall of 2015. Ken invites you to become a member of The Pie Academy so he can share his love of pies – and his secrets of pie mastery – with you on a regular basis. If you haven’t already, we hope you’ll sign up for The Pie Academy. It’s free, it’s casual, and nobody gets yelled at, kicked off the island or out of class, or fails to make it to the next round. Founder and “Dean” of The Pie Academy, Ken Haedrich is one of America’s most respected food writers and a recognized authority on baking – pies, in particular. 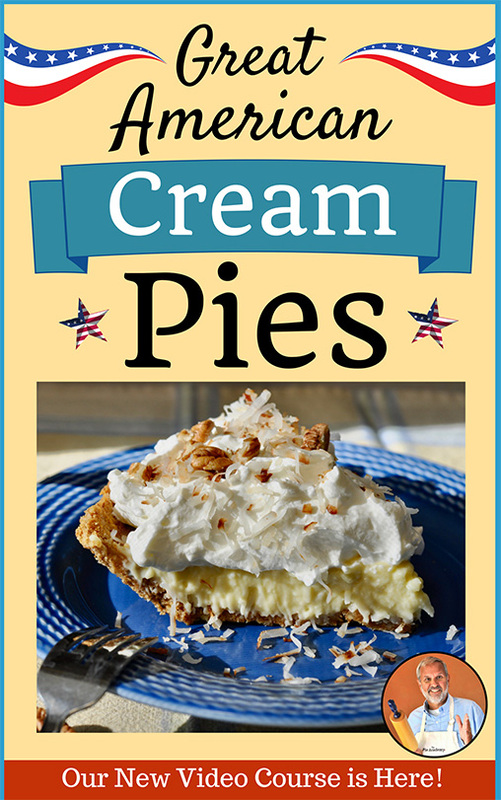 He is the author of two books on the subject – Apple Pie (Harvard Common Press, 2002), which one reviewer called “the ultimate guide to apple pie.” And his 300-recipe Pie (Harvard Common Press, 2004), recently voted one of top 7 baking books of the last 25 years by Cooking Light magazine. Ken is the author of 15 cookbooks, hundreds of magazine articles for the likes of Family Fun, Better Homes & Gardens, Bon Appetit, National Geographic Traveler, Real Simple and many others. As well as a past winner of The Julia Child Cookbook Award. An in-demand speaker, Ken has given talks at The Smithsonian and numerous other venues. 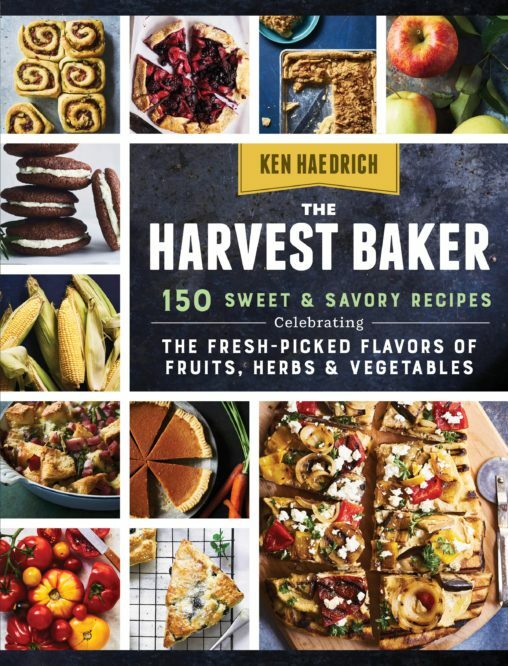 Recently, Ken has turned both his passion for baking and his love of comfort foods into two exciting cookbooks he has penned for The Old Farmer’s Almanac. The first of these – The Old Farmer’s Almanac Everyday Baking, published in 2012 – features 118 of Ken’s favorite quick breads, cookies, crisps, cobblers, pies, cakes and more from his private baking files. Ken’s latest – Comfort Food – with everything from his best meatloaf and mac and cheese recipe, to soul-satisfying soups and stews, hearty casseroles, fragrant breads, tempting appetizers and so much more – was released in the fall of 2014. Autographed copies can be purchased at our online store. Ken says The Pie Academy is his opportunity to reach and impact the greatest number of home pie makers.